M & M Air Conditioning and Heat, Inc.
GQ Air Conditioning & Heating, Inc.
Area to be Cooled: Garage, warehouse, etc. Comment: I would like to get an estimate for Need extra unit for upstairs. Current AC unit doesn't heat or cool upstairs sufficiently. Looking for licensed pro, job performed to code, licensed pro with reasonable and competitive price. Comment: Remove old air conditioning unit install new unit. Old unit is really stuck in the wall. Burbank HVAC & Air Conditioning Contractors are rated 4.71 out of 5 based on 2,237 reviews of 53 pros. 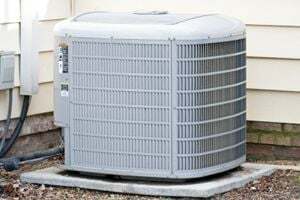 Not Looking for Air Conditioning Contractors in Burbank, CA?